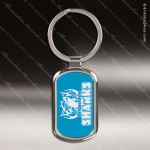 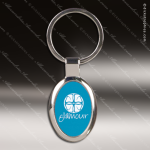 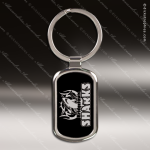 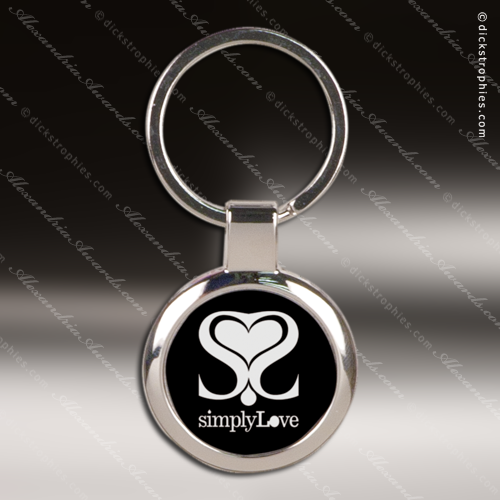 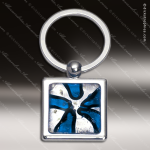 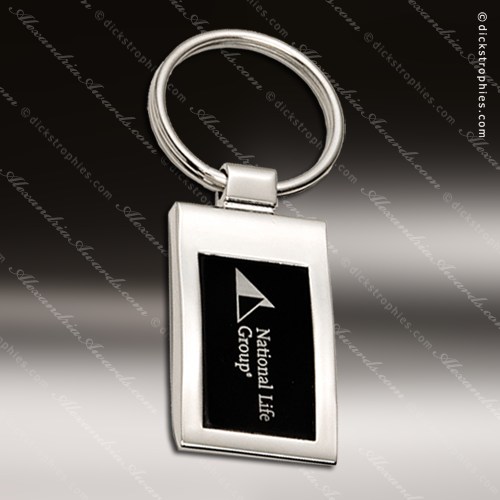 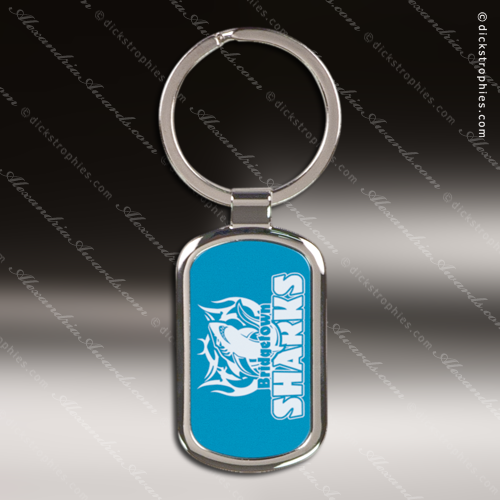 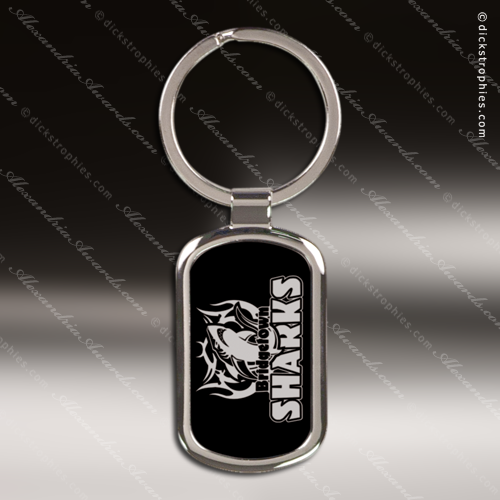 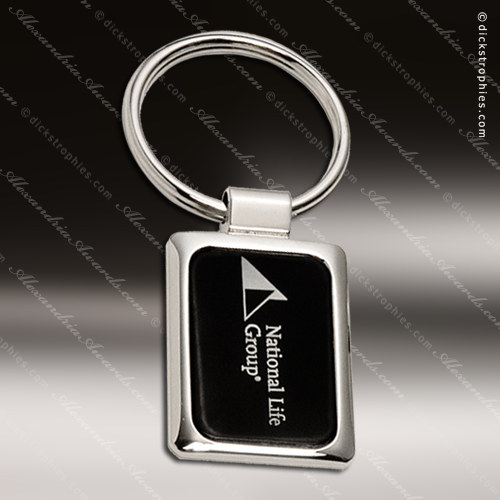 Personalize this stainless steel keychain for a great gift, incentive or promotional item. 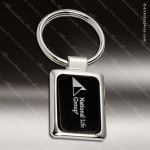 The rectangular tag is 1 3/16" x 2" and 1/8" thick and the split ring is 1 3/8" diameter, a perfect size for pocket or purse. This keychain is available in 3 colors.